I have always been a huge BBQ fan. 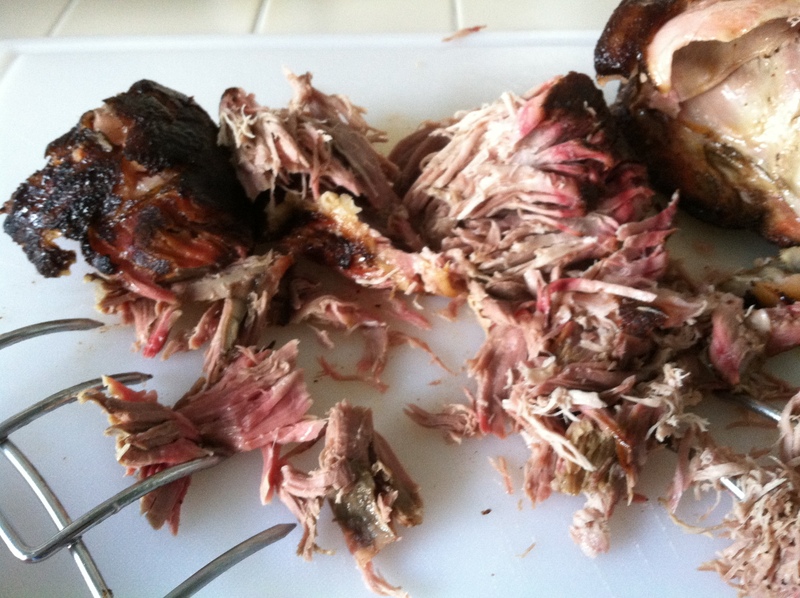 Can you tell the difference between pulled pork smoked on a Traeger, a Weber, a Big Chief or worse, a generic restaurant smoker? I can; brisket too- I’m serious I’ve got it down, my palette is sharp for this particular cuisine- its a blessing and a curse. Blessing = appreciation for good BBQ. Curse = have you read my blog? 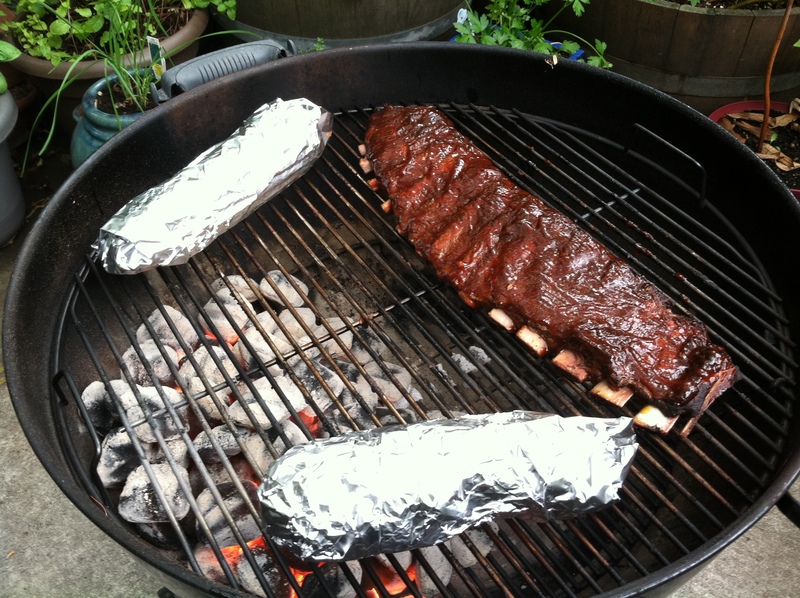 Yeah, last summer I got the urge to make some really great BBQ at home. All I had was a $149 competition Weber Kettle– no big smoker, no experience cooking BBQ beyond simple burgers, dogs, chicken and steaks (which usually did not turn out well, I’ll cite my better half as a resource on this). Basically, I sucked, but I didn’t want to, so I did something about it. Stay tuned, as the weather gets nicer, I’ll get back to work and this time, all the recipes and tricks will be posted here.